Five years and three releases later, Boston rock quartet Slater have produced their most mature album yet. 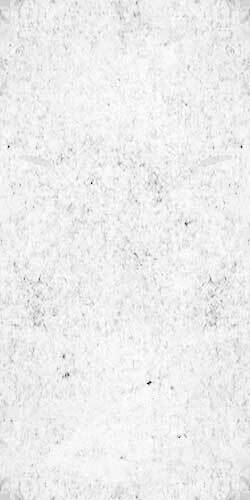 This brand new self titled full length showcases their musical creativity and experimental nature. Slater moved away from their pop rock past and added a harder edge to their sound. With influences ranging from Nirvana, Helmet, and the Beatles to local Boston bands such as the Pixies and Drexel, Slater has come full circle as one of the coolest and most exciting bands in Boston. Teaming up with producer Phil Dubnick and engineer/co-producer Will Sandals definitely allowed Slater to bring forth aside never before experienced in their music. Lead singer Ted Billings aggressive vocals are often smoothed out by Joe Cutrufo's hard hitting drums Andrew McInnis's solid bass playing and the intricate guitar workings and backing vocals of Will Spitz. All four members have been working with Fork in Hand since their sophomore year in High School when their previous band $ellout$' debut album "Drop in the Bucket" Was first released. 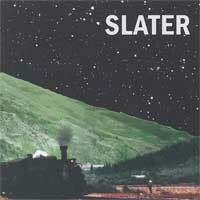 Now after 7 year relationship Slater brings their most intricate and energetic record to the public.